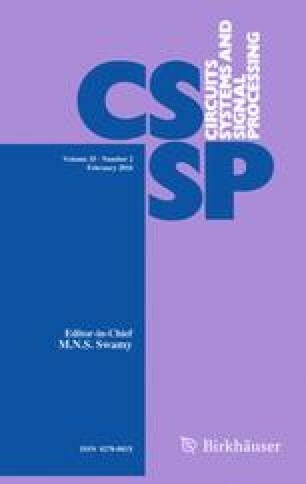 This paper discusses the parameter estimation problems of nonlinear output error autoregressive systems and presents a data filtering-based multi-innovation stochastic gradient algorithm for improving the parameter estimation accuracy of the stochastic gradient algorithm by combining the multi-innovation identification theory and the data filtering technique. The proposed algorithm is effective and can generate highly accurate parameter estimates compared with the multi-innovation stochastic gradient algorithm. The simulation results confirm this conclusion. This work was supported by the National Natural Science Foundation of China (No. 61273194) and the PAPD of Jiangsu Higher Education Institutions.